Rolls or sheets? We take all the stickiness out of the process by making label ordering easy. 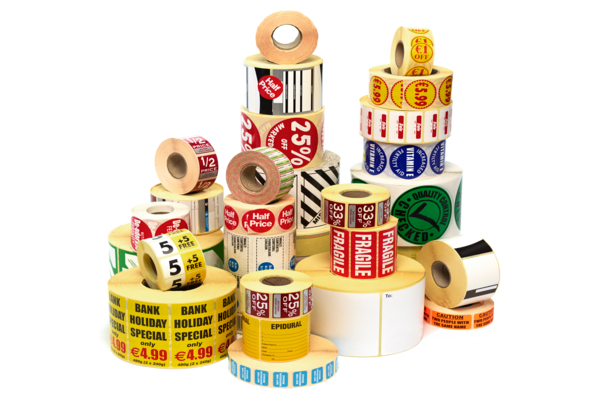 Just choose a shape, a design, and colors, and receive your labels within days!